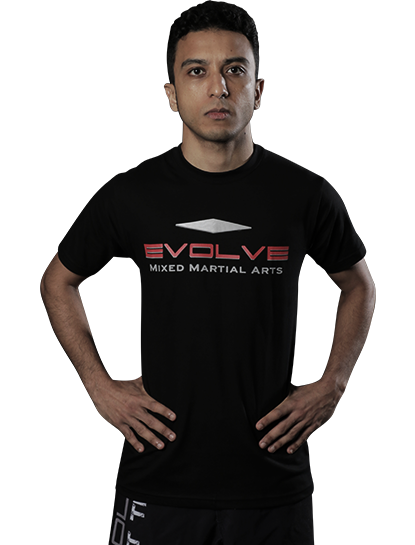 Shafiq Nuri is an Assistant Instructor at Evolve Mixed Martial Arts in Singapore. 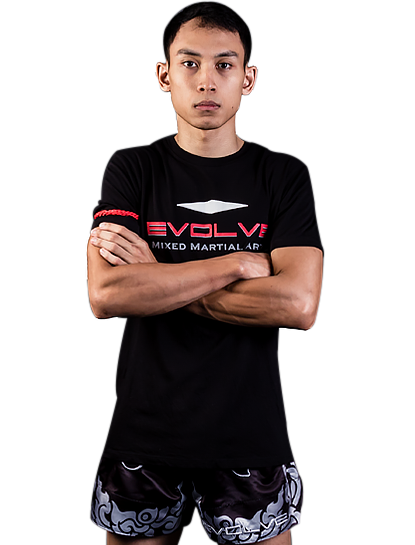 He has been a Close Combat Instructor for the Singapore Armed Forces. 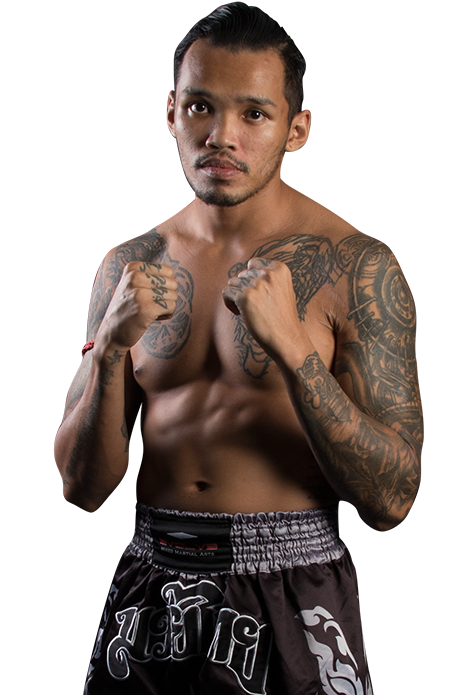 Shafiq is enthusiastic about sharing his passion and knowledge of Muay Thai and boxing with his students.